Even out your skin tone for more beautiful looking skin! This treatment is effective in treatment for melasma, hyperpigmentation and for most skin discoloration skin types. The skin will be brighter with a more even skin tone. 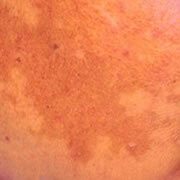 The number of treatment will be determined by individual skin conditions.